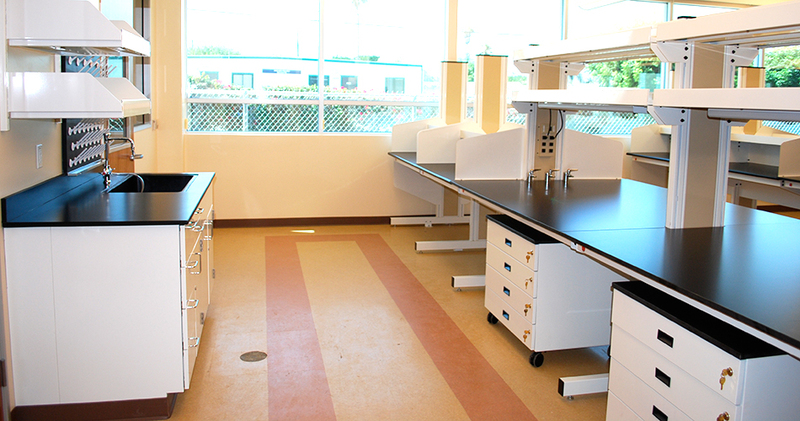 Our clients need new and innovative solutions to keep their laboratory furniture up to date with today’s technology. All while staying within budget and with one company that can handle everything. We offer a full product line of industrial workstations. Our ability to adapt to your current environment or provide detailed design services, sets us apart from the competition. 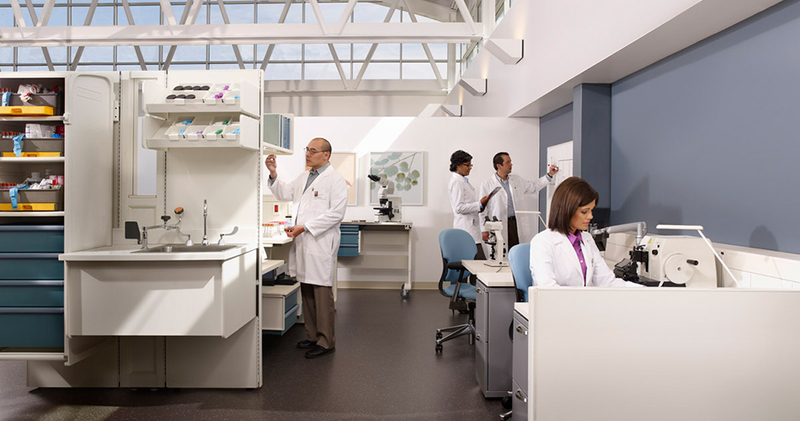 Designing your laboratory can be complicated. In order to stay competitive, companies have to get it right the first time. Sustainability Is The Future. Are You Ready For It? 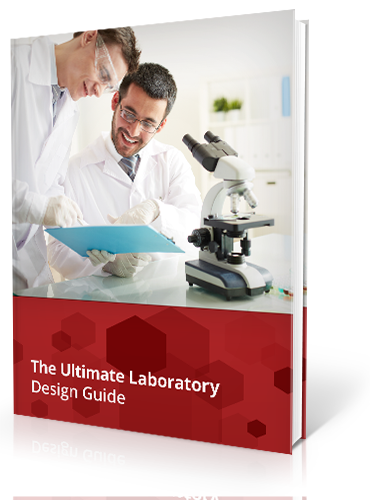 Before you design your lab, get the guide that will help you get it right the first time. TIME, MONEY and look good in the process. in countries like China, European Union, Eastern European Union, Singapore and more? We have data sheets available for all of our worksurfaces. Including Phenolic Resin, Epoxy Resin, Laminate, Chemical Resistant and more. We have the fastest lead times in the industry, we can design, manufacture and ship your finished products before others have even been loaded onto the ship. 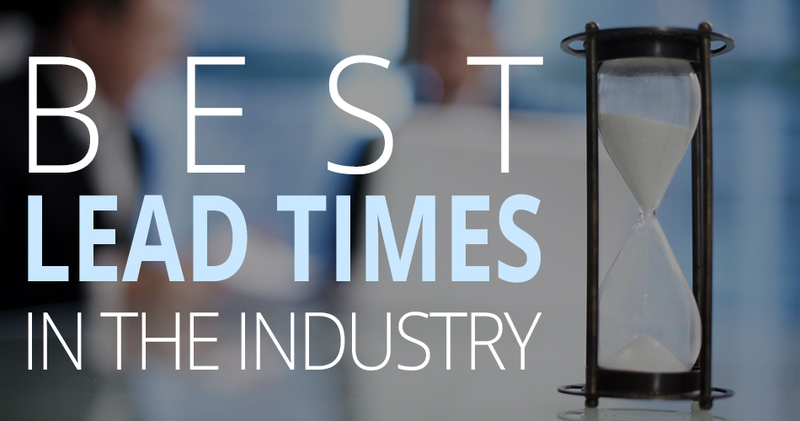 Compare our lead times with the competition. You won’t be disappointed. Buy the CAD Software, train for 6 months on how to use it, then spend 2 months laying out the lab design to make sure everything fits right. Why bother, when you can us do all the heavy lifting for you. 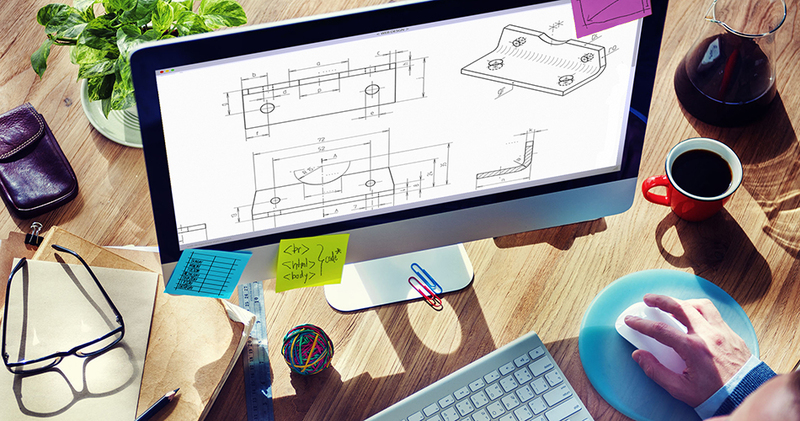 We have a full design services team that do it all for you! Every client is different with different objectives. Workbenches That are Affordable, Customizable and Can be Delivered Fast! 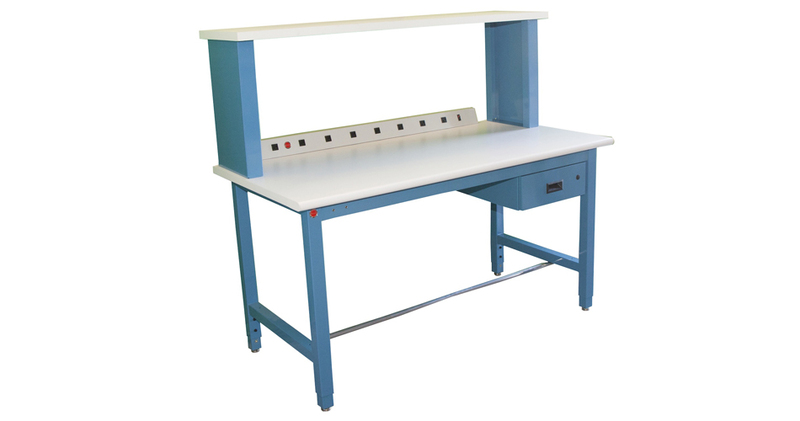 We have an extensive line of workbenches to suit your needs. From our Standard Workbench to Production, Cantilever, IT, Laminar Flow and Material Handling benches. 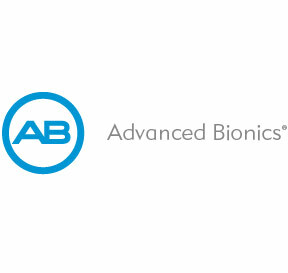 We produce everything in our facility, so can benefit from fast leads times and quality products. No matter what chemicals you are working with we have the right work surface to meet your challenging needs. 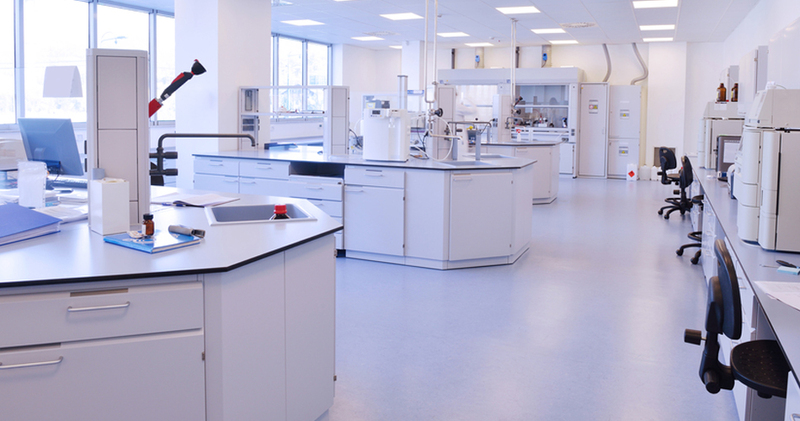 From Phenolic and Epoxy Resin to Stainless Steel and Laminates, we have a work surface that will with stand the rigors of your lab, office or facility. Want To Be One of our Dealers or Independent Reps? If you believe you fit the bill, click the button below and send us you information and we’ll be in touch. From small companies that need 1 table to worldwide household names that need a company that can handle large projects from design to installation.